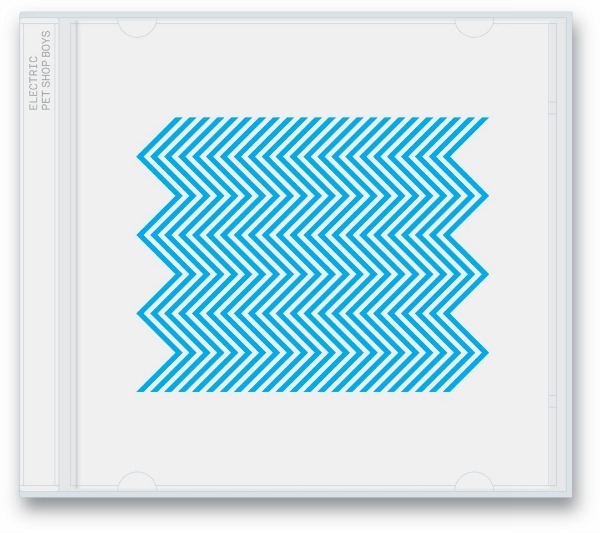 As promised, the Pet Shop Boys today announced full details of their forthcoming album Electric — the second release from Chris Lowe and Neil Tennant in less than a year — and revealed the itinerary for a month-long, 19-date tour that will bring the duo back to North America for the first time in four years this September and October. The group also debuted the video for “Axis,” the album’s opening track, due out digitally today. The Pet Shop Boys’ North American tour follows previously announced dates in Europe and the Far East, and opens Sept. 12 in Miami Beach, Fla., and runs through Oct. 12 in Los Angeles, hitting 14 cities in the U.S. and four in Canada. VIP packages, featuring premium seating and a meet-and-greet with PSB, go on sale 10 a.m. Wednesday, with general on-sales following on Friday. Watch petshopboys.co.uk for full ticketing details. Below, check out full tour dates, Electric tracklisting and the “Axis” video. “Always on My Mind” to honor PSB and Willie’s 80th b-day! I can’t believe I have to miss the Oakland show, cause I’ll be in Vegas for DM. CRAP! I bought tickets the day they went on sale. No one told me that there was VIP packages available. I really want to get one. Can someone let me know how to get one or who to call or anything…I’ll be so much appreciated. Ugh, I will literally cry if I don’t get one. I’m so disappointed… almost 30 years of loving them not being able to at least shake his hand.